Sometimes you see the right thing at the right time. As we all watched the Super Bowl with bated breath, waiting for the outcome. We lived for the commercials in between the action. Most, was soon to be forgot, while other. Others were amazing. Yes, I'm talking about the recreation of The Jungle Book. Seeing that commercial made me remember the cake that I seen on Myka page about a month ago. They go hand in hand. Even if unintentional. I don't know who will be making the cakes for the release party (The Jungle Book) but fire them. Send the pink slip today. They can freeze they cake mix. Y'all won't be needing it. You have found somebody better and that person is Myka's Meltables. 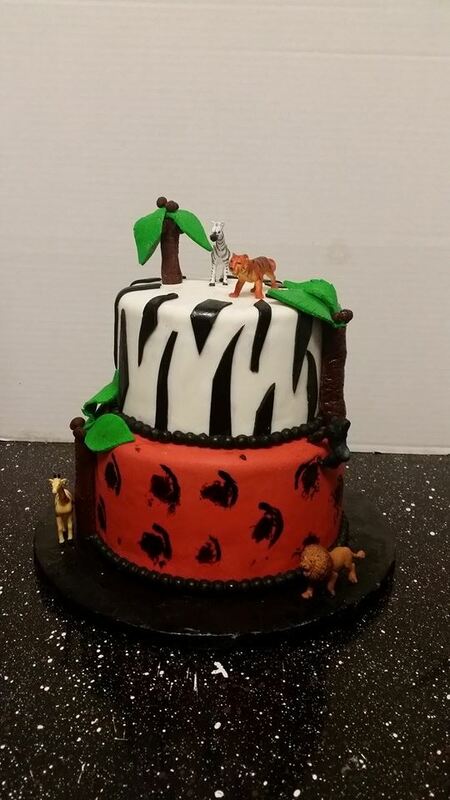 Great tasting cakes to match the bare necessities, the good ole bare necessities. That's a Jungle Book line. Y'all check out her website and buy some tasty treats.